The home based income opportunity with Clickbank is to work as a Clickbank Affiliate earning commissions by promoting a wide range of digital products. You can also market your own internet business products and use Clickbank as a payment processor for your digital products. Clickbank affiliates will pick up your products and promote them in return for a commission payment from you. All this is managed by Clickbank and, working as an affiliate, you can make up to 75% commissions per sale. 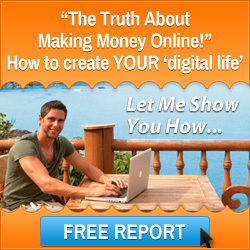 Find tens of thousands of digital products to promote online. Get rewarded. How Do I Get Going Mark With Clickbank? Join Clickbank: Clickbank provides a business solution for people who want to make something of their life by moving beyond the daily grind. One solution is to start an internet business to make money online with Clickbank. To turn your entrepreneurial passion into profit, go to ClickBank and sign up for a free account. 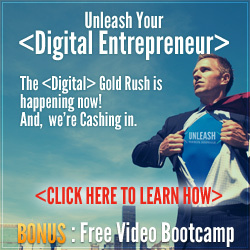 Click this sign up link and then get ready to begin promoting digital products. Find Products to Promote: Consider what you are interested in, what are you passionate about?… and make money online by promoting Clickbank products. Visit the ClickBank Marketplace and you will have instant access to tens of thousands of products available for promotion. No contracts or waiting around! Say you love internet marketing and home based business products. You can do a search for digital products, such as an e-book in this category. Within seconds you can then create a personalized link which you can include in your promotions. Learn about how to market the digital products online to make money, and then consistently carry out online marketing of the products. 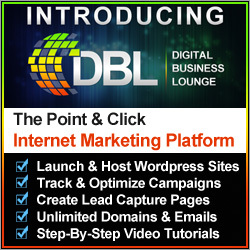 Click the banner above to learn about online marketing. However, some examples would be; post your Clickbank affiliate links and referral tracking URL’s on your blog, in product review websites, create postings on your favourite forum relevant to the product, and use an email newsletter for home business owners. ClickBank pays you the commission (up to 75% of the sale) for each time someone clicks on the referral tracking URL and buys the digital product. Rinse and repaet! 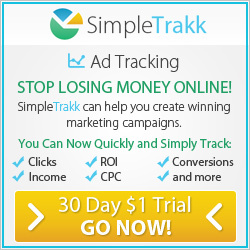 – Return to the Clickbank Marketplace and choose other digital products to promote, as many as you want. Gain control of your future promoting Clickbank products and as you get better at promoting products you will see your earnings grow.